A little while back I did a poll to determine my readers' favorite Romantic Lead in my books (the guys who get the girls) and posted the results. When doing the same thing for my ladies, I decided to go with the phrase "heroines" instead, because a couple of my female leads actually don't have romantic counterparts (mainly Cora from Cora and the Nurse Dragon), but I still wanted to include them. Similarly to the guy poll, I did not include all my characters but rather kept it to the main characters or characters who were half of a major romance in the book (which means Abry from Cora and the Nurse Dragon and Zebedy from Beggar Magic did not make the poll, though I almost included Zebedy because of her relationship with ... spoilers) ... so here is a run down of my leading ladies and who received the votes. 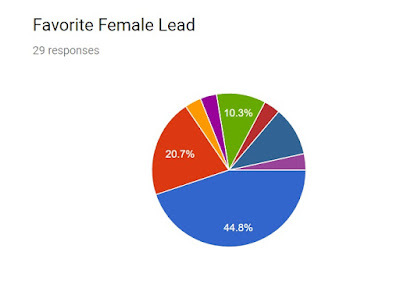 Now, while the Guys Poll was neck and neck, the Ladies Poll had a clear winner. Take a look at this pie chart. One lady took most of the votes. But which one? Well ... you'll have to read on to see. Let's start with the "tied for fourth" group. These are ladies who received a single vote, and I'm listing them in the "Honorable Mentions" Category. Willa from Lands of Ash, Leilani from Beggar Magic, Rill from Spellsmith & Carver, and Cora from Cora and the Nurse Dragon ... honestly, if I were picking my personal favorite, I really love Rill, so I'm sorry she didn't do better on this. There were a lot of leading ladies to choose from, however, and I guess they all couldn't win. I love Leilani because she was resourceful and caring. She knew what she wanted from life but she also wasn't willing to try to and be something she wasn't. So ... onward and upward to the top three! Third place was a tie, and kind of a surprising one between two of my newer creations. Laidra from Coiled and Lotta from the second book (and third ... spoilers) of the Spellsmith & Carver series. Lotta's story has only been in print about a month and Laidra's since June, so I didn't think either would have a chance to develop a "following." Apparently both women appeal to my reader base (or maybe my reader base just really likes L--a names?). We didn't get any quotes for Laidra, but the readers had a lot to say about Lotta. It was a big toss up between Lotta and Trea (from Lands of Ash) but Lotta won out in the end :) Funny they're actually very similar characters and extremely different personality than me. Though I can relate to their social awkwardness! 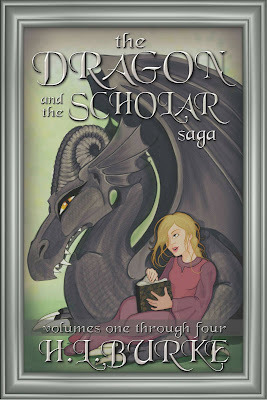 Second place was held by Shannon from The Dragon and the Scholar series. This feels appropriate since Ewan (her romantic interest) was in the top three for my Guy Poll (he got third, beaten out by Brick from Beggar Magic and Ellis from Nyssa Glass). Some reader quotes about Shannon. 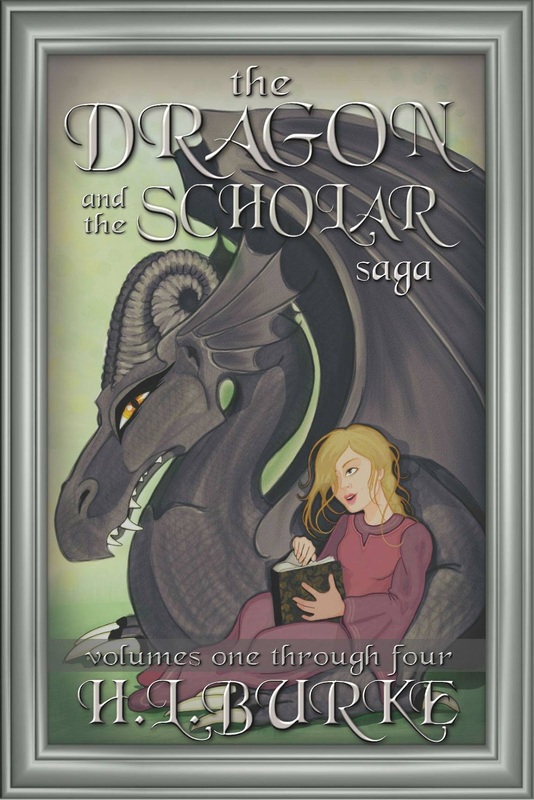 Shannon is feisty and bookish, which just makes her awesome. Shannon is smart, sassy, and not afraid to be herself. Plus, she says one of my favorite lines of dialogue, "As a free woman, I retain the right to be ridiculous whenever I wish"
Shannon was my first heroine, so she's had a long time to endear herself with my readers, and I do like her a lot. Still, there was one obvious winner, one unstoppable force who picked her way into my readers's heart and took this poll by a landslide. Similarly to how Ellis Dalhart from the same series took the Guy Poll, this wasn't completely unexpected. 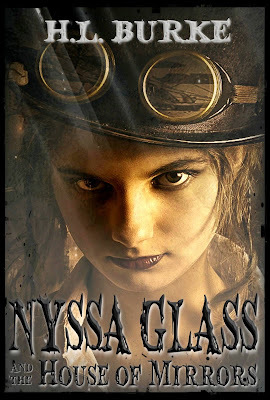 Of all my books, the Nyssa Glass series has the strongest following. 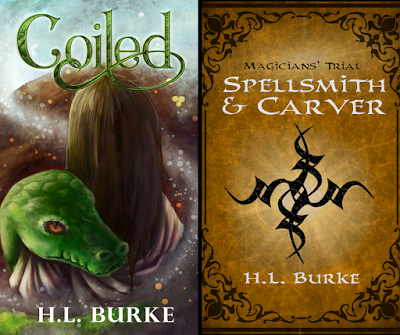 However, while Ellis's first place win was a close race (beating Brick from Beggar Magic by a single vote) Nyssa smashed the competition, getting 13 votes to Shannon's 6. Nyssa beats out Cora by the sheer volume of her adventures. Plus: Ellis. Smart, witty and best of all sarcastic. Nyssa's too much fun not to win. Although Leilani and Rill both are close seconds. Nyssa is so smart and capable. Technically she doesn't NEED a man to take care of her. So that's the poll. Should I do another one? Favorite sidekicks? Best villains? Let me know if the comments! Rill is a major favorite of mine. She's kind of what I'd LIKE to be. I missed voting in this poll but I am totally not surprised by the results. Nyssa was your first heroine that I met and she is my favorite (although I love the others too) for pretty much the same reasons you received in the quotes you listed. Smart, sassy, funny and she can take care of herself but she still cares about everyone else. yes, I completely understand her appeal. My personal favorites tend to be the ones I've written the most recently, like Rill.